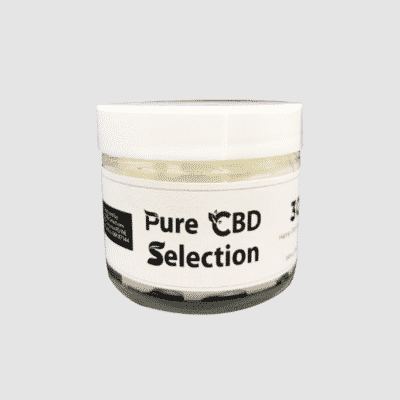 CBD Creams - Pure CBD OIL | Pure CBD Selection, Inc.
CBD, or Cannabidiol, is a naturally occurring constituent of industrial Hemp, which grows in many states, but mainly Kentucky. 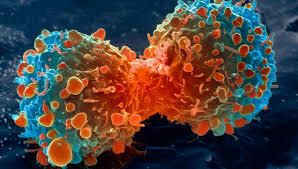 CBD isn’t the only one though; it is one of over 85 cannabinoids that are in the cannabis plant, which is also used to create the recreational drug Marijuana or, as it’s more commonly known as, weed. However, industrial Hemp and Marijuana are of different strains, even though they come from the same plant. 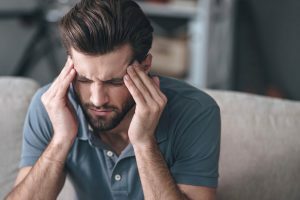 For this reason, many people may take advantage of industrial Hemp because, like Marijuana, they feel some of the effects, but unlike Marijuana, users of industrial Hemp do not feel the “high” sensation that many Marijuana users do. 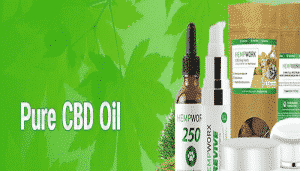 At CBD, we use the oil that is CO2 extracted from the industrial Hemp plant, assuring its purity. CBD Creams, then, is, as the name suggests, a facial or body cream that is made using the extracted CBD oil. Like many of our other products, the CBD Creams products that we sell on Pure CBD are carefully handled from the farming of the industrial Hemp, extraction of the oil from the plant to the production and manufacturing of the variety of CBD products, and even though the relationships between the vendors and the buyers on this platform, ensuring the ethicality and quality of each product that we have to offer. The industrial Hemp plants from which we extract oil are grown at local industrial Hemp farms, protected by the 2014 Farm Bill and Government Pilot Program for Hemp Research. The industrial Hemp farms where we get our extracted oil are known to avoid using any chemical products such as pesticides and herbicides. The fertiliser that they use is also 100% organic and not fused with any chemicals. 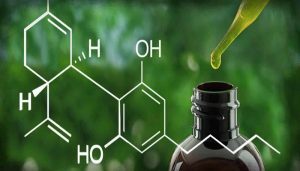 Pure CBD oil is extracted from only the best of these industrial Hemp plants, thus ensuring the quality of the product from the very start of the process. After extracting the oil, we combine it with our various products such as creams, massage oils, batteries, dog treats, and candy. All of our products, including CBD Creams, is produced and manufactured in an FDA registered and FDA food approved facility. We’re also proud to say that our facility is free of animal cruelty and immoral testing. All of our experiments are done in a safe and stable environment to ensure the quality of our products further. You can use CBD Creams, knowing that nothing questionability or unethical have stained its harvesting, production, and manufacturing. 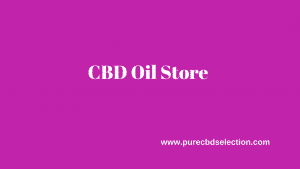 You might be asking, what’s the difference between Pure CBD Creams and other Pure DBD products and industrial Hemp products found at your local supermarket or pharmacy. We at CBD are aware that many strains of the industrial Hemp plant, as well as the Cannabis plant, have varying levels of potency and weight. So we are always careful to pick out specific modern Hemp cultivars that will provide the correct ratio of percentage of CBD by weight. 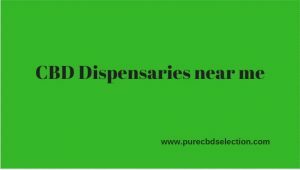 In other words, CBD creams that you find at your local pharmacy will not have the same amount of CBD as the products at Pure CBD. 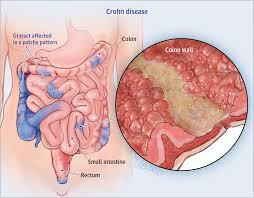 It also might not have the same nutritional value, since the CBD-to-weight ratio doesn’t quite match up. Here at Pure CBD, we ensure that the CBD Creams and other products that you are buying will serve you the right way.